Enjoy your favorite songs & apps on the road. 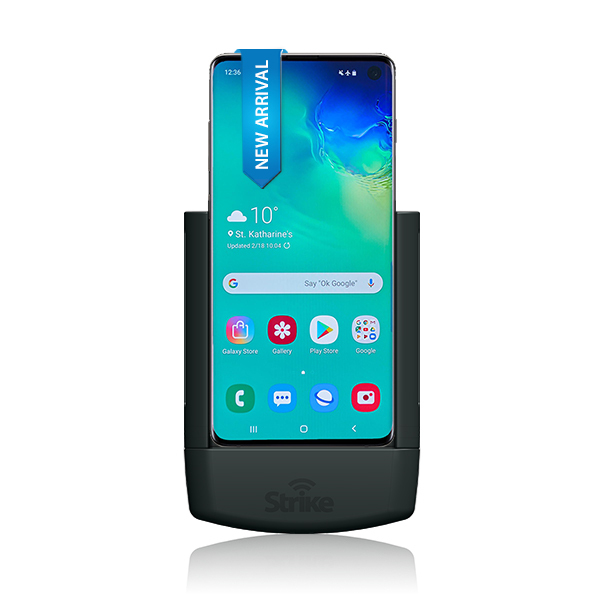 This Samsung Galaxy S10 car mount will safely hold & charge your new Samsung S10 as you drive. 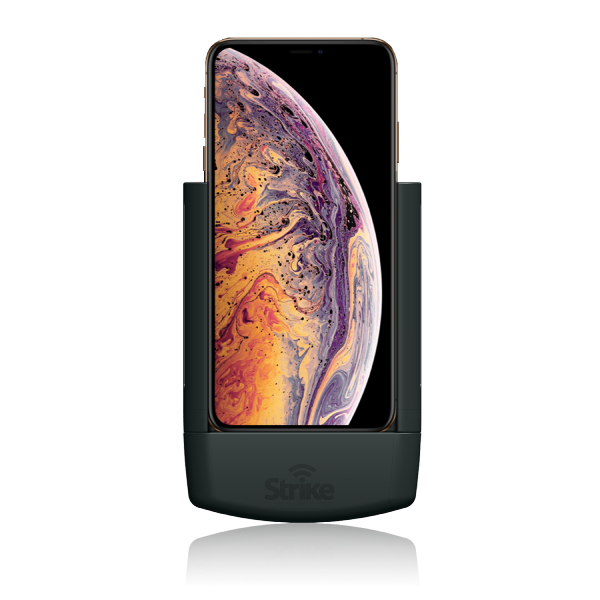 Mount your Xs Max w/ this iPhone car holder to access your new iPhone whilst driving. Available in professional & DIY installation. 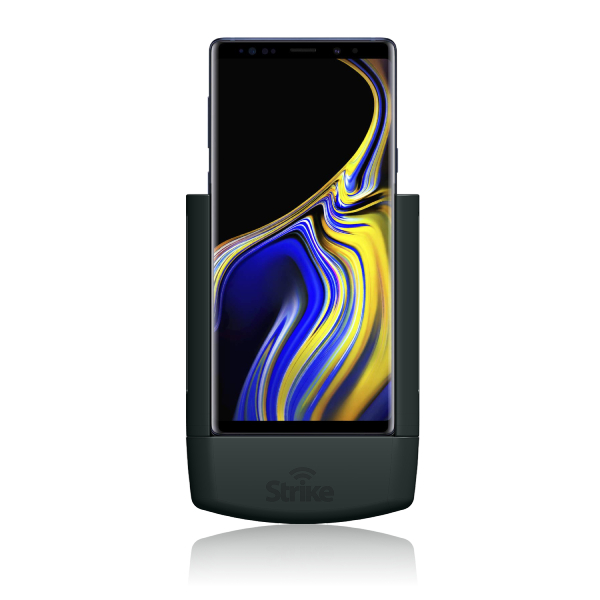 This car phone holder is designed to keep your Galaxy Note 9 safe & lets you access your Note 9 w/ ease whilst on the road. 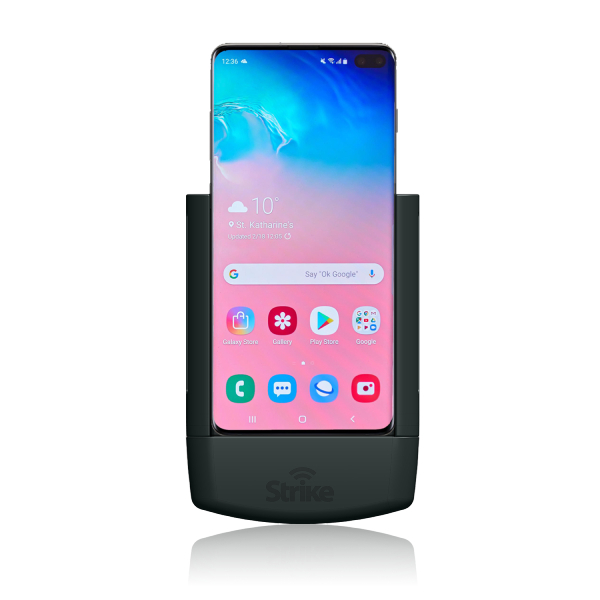 This Samsung Galaxy S10e car phone holder gives you safe and convenient access to your phone without distraction whilst driving. This iPhone Xr phone mount for car is compatible with any Bluetooth kits. 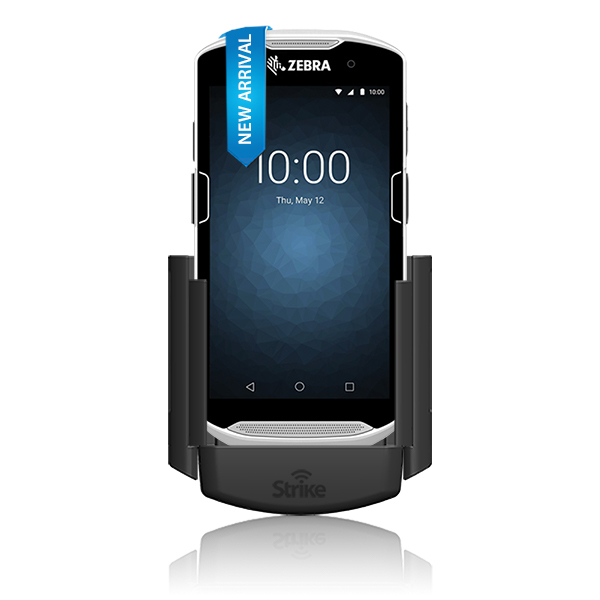 This iPhone car holder from Strike also has a built-in fast charger. 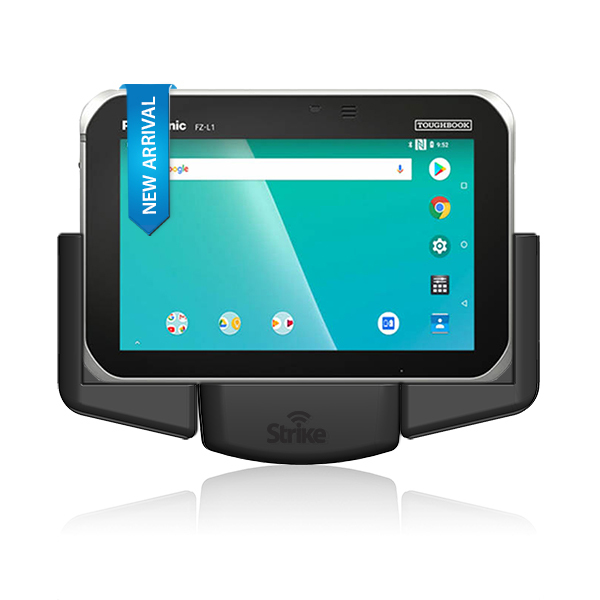 The Zebra TC52 & TC57 Handheld car holder from Strike is engineered to make daily enterprise processes run smoother. Built for superior charging & antenna connection. The Samsung Galaxy S9 mobile phone holder is the perfect road companion. For quality broadband network reception, this mobile signal booster for Telstra Netgear Nighthawk M1 is the ultimate solution. Designed to improve your mobile signal, this car antenna ensures you always have mobile connection & reception. This Panasonic FZ-L1 handheld holder will charge your toughbook L1 while you work on-the-go. Perfect for mission critical activities. Intelliskin™ for the Samsung Galaxy Tab Active2 offers optimum protection to your Tab Active 2 for tough conditions. 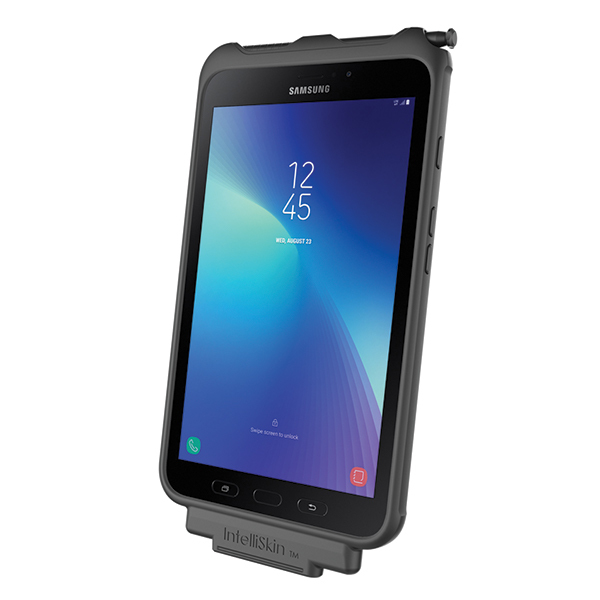 This Samsung Tab Active2 holder has enterprise standard that can withstand tough conditions in various work environments.